A fresh fragrance is a great way to start your day and reach out for the skies. 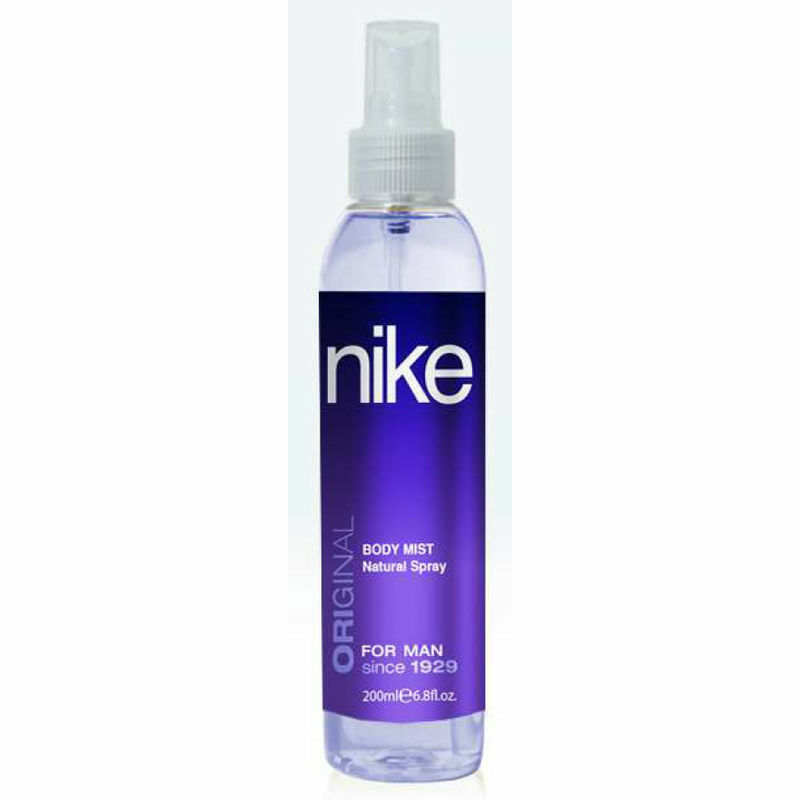 The Nike Original Body Mist is a classic fragrance designed for the sophisticated, urban male. Rich and intense, this assortment of interesting aromas fill your senses with a pleasantness that makes you feel alive all through the day. The energising fragrance exudes a raw, masculine sensuality that teases and seduces with its intense appeal and creates an aura of passionate soulfulness. With a curious mix of warm and dense accords, a spray of this mist is vivid with a virile charm and elegance that befits the man of substance. 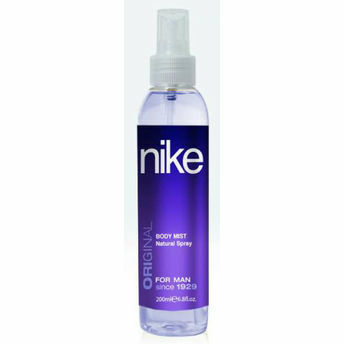 It surrounds your day with a soothing coolness and provides long-lasting freshness.